A Teaser to a Trailer You Really Should Watch Right Now! Deadpool! Typically I don’t bother with teasers trailers for teaser trailers. Inevitably it’s a ten second cut of what you’ll see in the trailer the following day. With Deadpool they did things a little different. This one is actually worth a look. 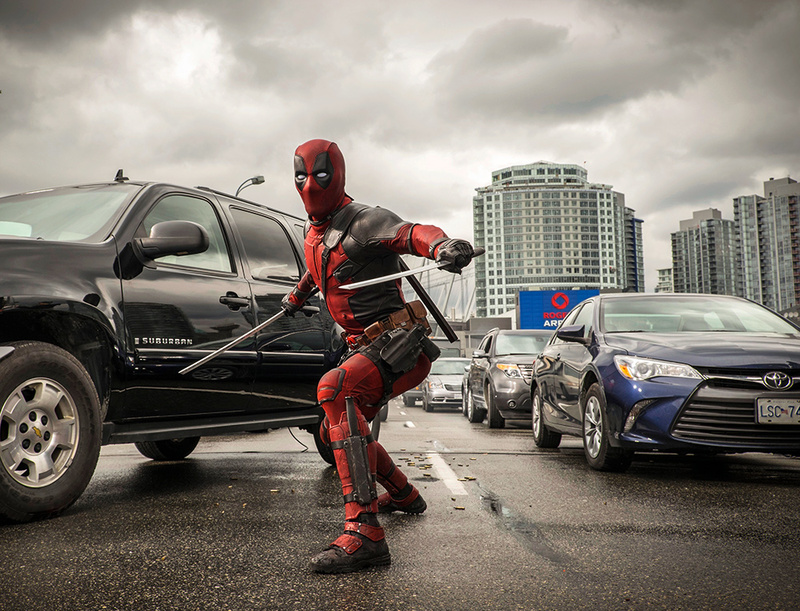 This entry was posted in Film, Trailer and tagged Deadpool, Ryan Reynolds. Bookmark the permalink. Check Out the New Teaser for AMC’s ‘Fear the Walking Dead’! Rumor: Who is Scoot McNairy Cast Playing in ‘Batman V Superman’?